If you’ve tried just about everything to lose weight, with no luck, Dr Oz may have just the plan you need to finally slim down. Haylie Pomroy joined Dr Oz to share the plan that’s perfect for those who seem to do everything right, with no success. On top of weight gain, you’re also experiencing a lack of energy, insomnia, and mood swings. If you’re experiencing those symptoms, you’re not alone. 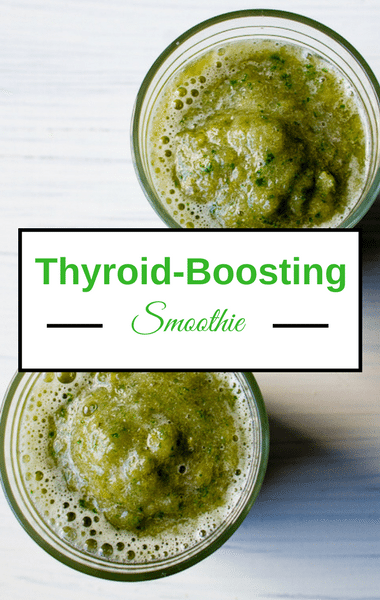 The key to turning things around is boosting your thyroid by eating the right foods.